To start a food business, solving a problem, preferably one that you experience yourself, is just as essential as starting any other business. Nancy always had a sweet tooth and she started her brand of allergen-free, vegan snacks (brownies and blondies made with chickpeas) to improve what was available – or rather, give an option that was actually healthy, not just ‘healthy’ because it says so on the packaging. There was a lot of prototype-testing going on in the early days, before she officially launched. That part is probably easy to imagine when you’re thinking about a food business. What comes next, though, how to get from figuring out which legumes to use for your brownies to landing a contract with Whole Foods, that’s the part of the journey that can drag a fledgling company down faster than you can say ‘shelf-life’. 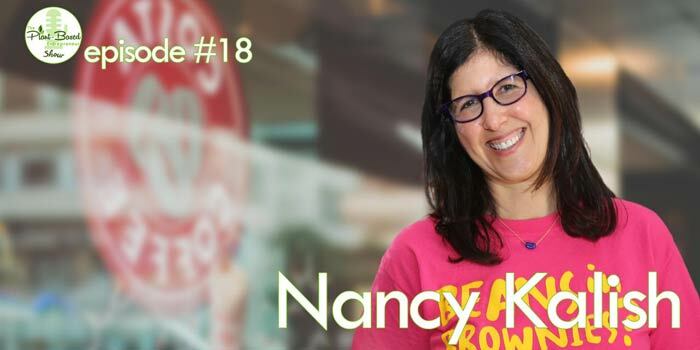 Nancy had to learn everything on the go – she literally started the company with no previous experience in the food business whatsoever. And was the one running the business and baking the brownies at the start. And bootstrapped pretty much everything. And went through a recent name change due to a trademark that fell through. And today, Rule Breaker Snacks (formerly known as Pure Genius Provisions) are available in over 60 Whole Foods stores, a number of smaller local outlets, as well as online. The Brooklyn-based company is still very much bootstrapped and Nancy does a lot of everything (minus the baking), but when you listen to the interview and check out their website, you’ll see the team she’s put together is more than capable of handling things when they go horribly wrong. 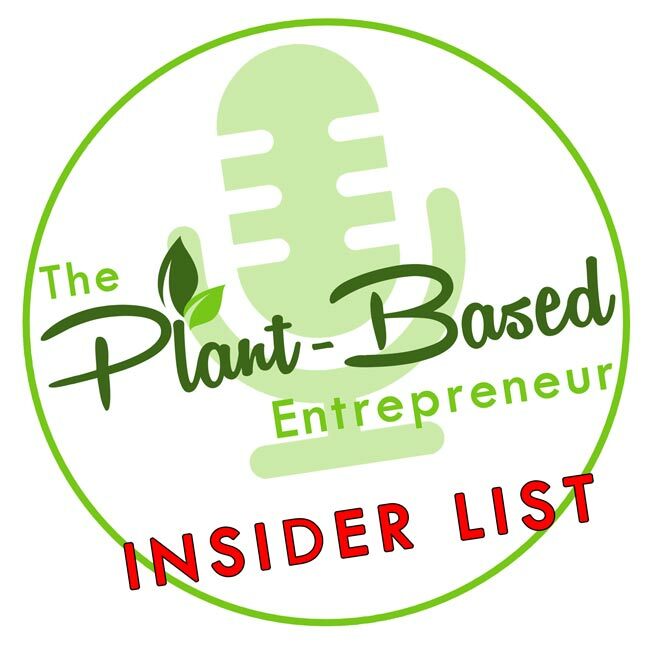 This episode is a great walk-through of all the necessary steps you should take when starting out as a small plant-based food business, from getting the right advice before you begin, linking up with the right suppliers and knowing when you should outsource things, to details that can stop you cold if you’re not ready for them.